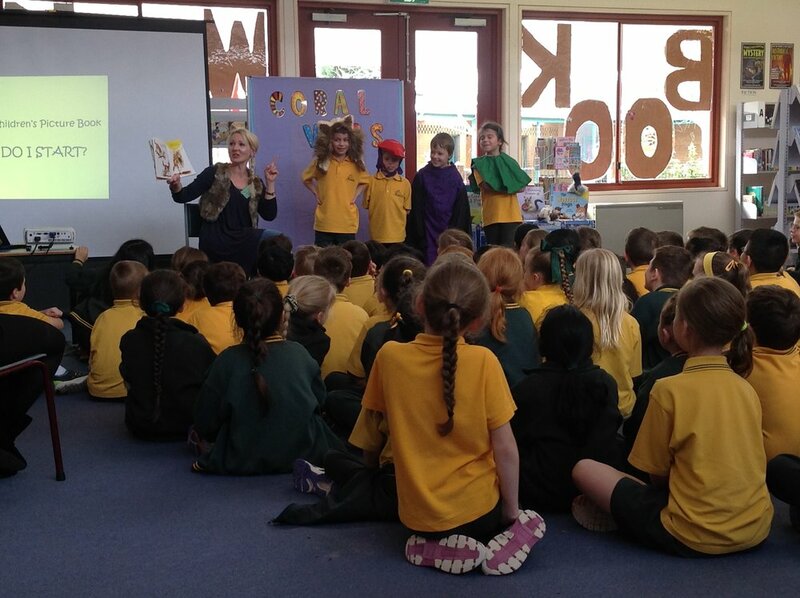 As well as writing, Coral loves to visit schools, kindergartens and libraries. 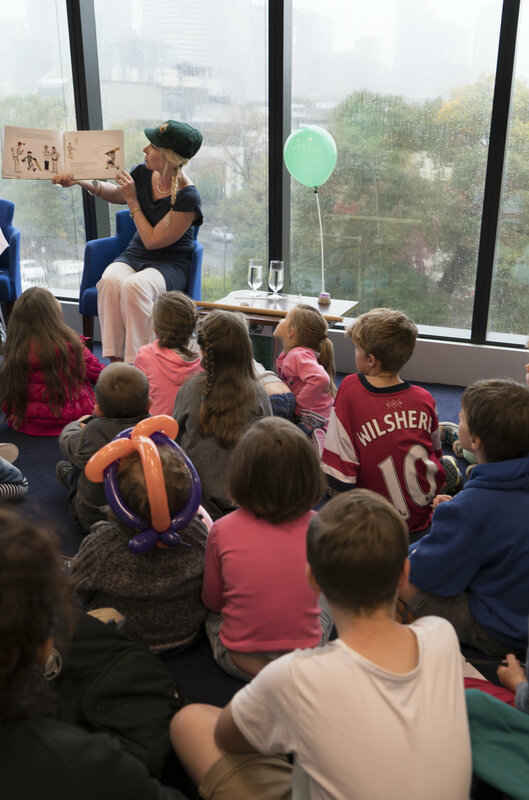 She shares her passion for children’s picture books with storytelling and writing workshops that ignite imagination and help children create their very own stories. Coral runs a variety a different sessions, specifically tailored to your school's curriculum and teaching objectives, from Kindergarten through to Yr 10. The workshops cover topics such as: Advance Writing Techniques, Poetry, Character Development, Story Themes and Motifs, The Importance of Reading, Writing for Children, Opening Sentences, Self Editing and Where Do Ideas Come From? *Rates and charges are industry standard as per the ASA.